Richard Bernard Heldmann (1857–1915), who wrote under the pen name Richard Marsh, was a bestselling, versatile, and prolific author of gothic, crime, adventure, romance, and comic fiction. His greatest success came in 1897 with the publication of The Beetle: A Mystery, a novel that articulated many of the key themes of late–nineteenth century urban gothic writing and outsold its closest rival, Bram Stoker’s Dracula, well into the twentieth century. 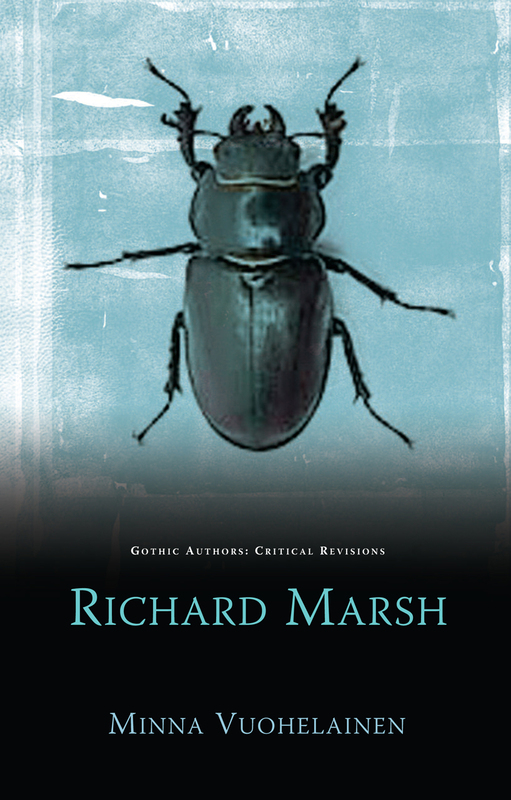 This book, the first specifically on Marsh’s work, establishes his credentials as a literary force within the late–nineteenth century gothic revival and offers significant and nuanced readings of his literary production beyond The Beetle.